The Chicago couple connects on six new songs. 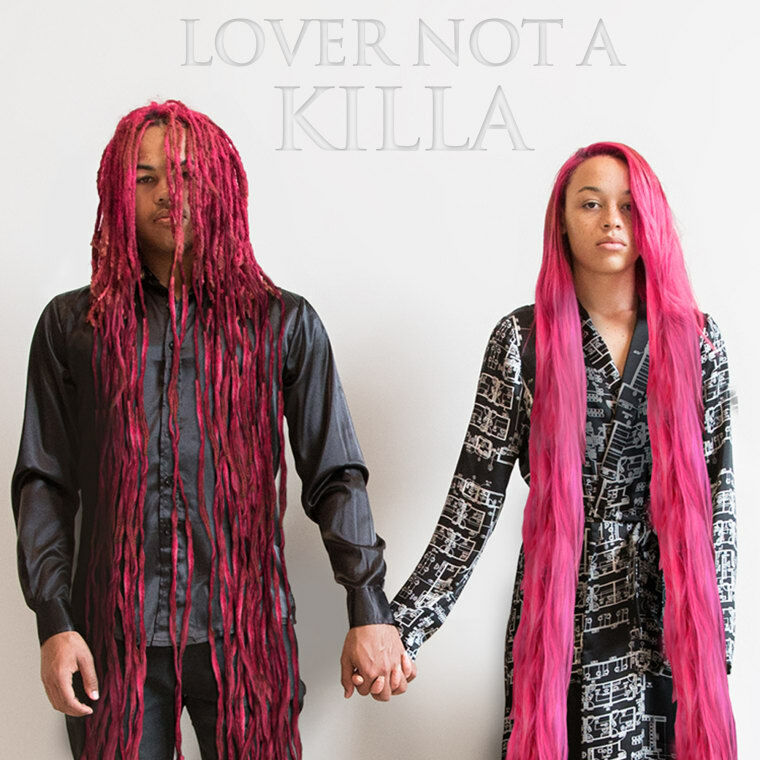 Chicago rappers Adamn Killa and Killavesi have always been unapologetic when it comes their relationship. The couple recently decided to take things to the next level by putting their love on full display on a joint project. Lover Not A Killa is stacked with six playful love songs that are produced by D33J, Sebastien Christie, Different Sleep and Social Chair. Last month, the pair released a Will Hoopes-directed music video for their single "Love Of My Life." Lover Not A Killa serves as a testament to finding your one true partner in crime; it's a soundtrack for a modern day Bonnie and Clyde. Stream the collaborative effort, below.